Health in A Drink. Let's Toast to It! 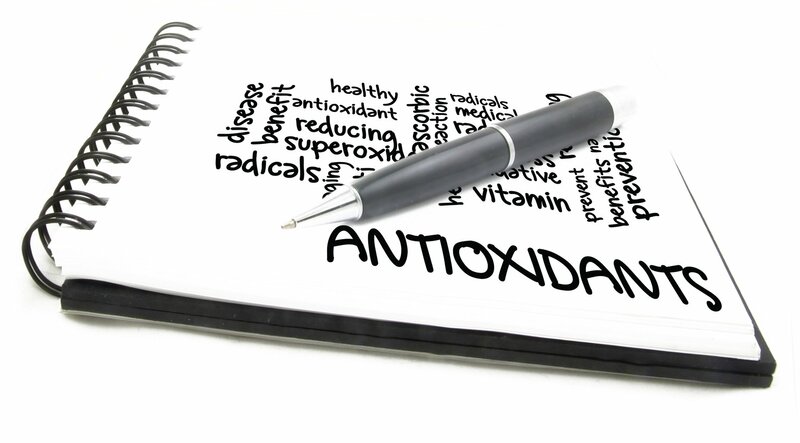 Besides food, we can also obtain our antioxidants from beverages. Well, in most cases these beverages are derived from the foods, or plants, which are rich in antioxidants. 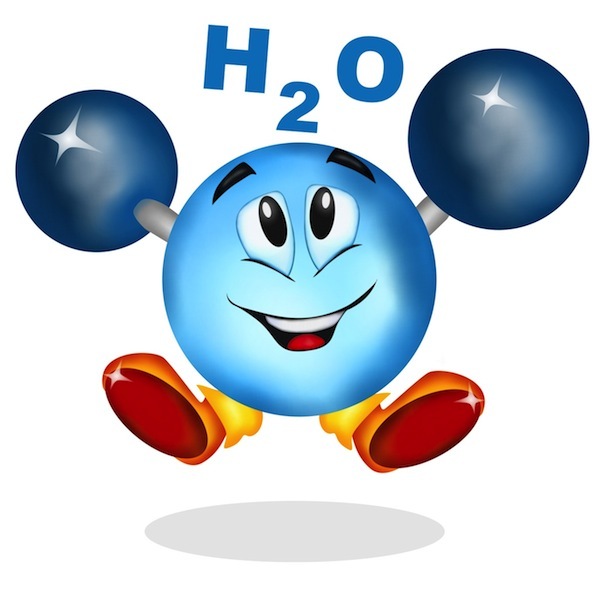 And also, there's water ... one example is hydrogen enriched water. 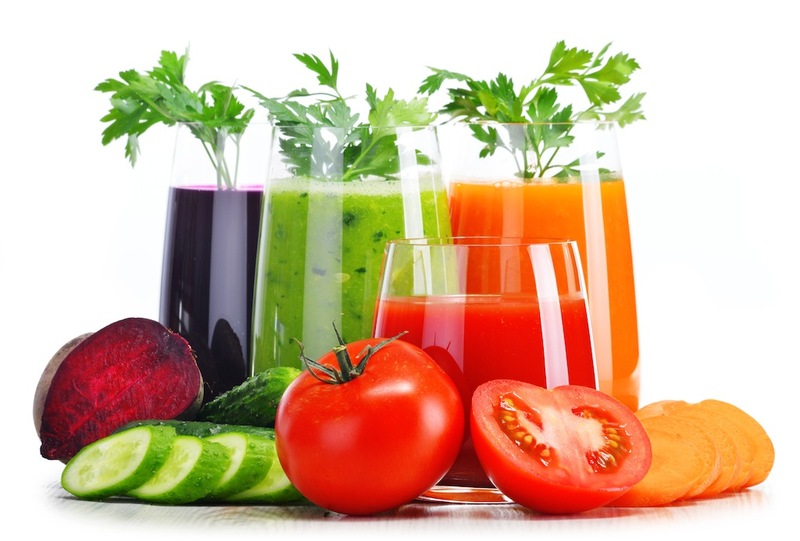 how much processing was carried out to obtain these beverages - for example, in general, home-made fruit and vegetables juices would contain more antioxidants than those purchased - due to the method of processing. the length of time the beverages was produced to the time they are consumed - in general, the longer that gap, the less antioxidants there will be available. the packaging they are stored in from processed to consumption. 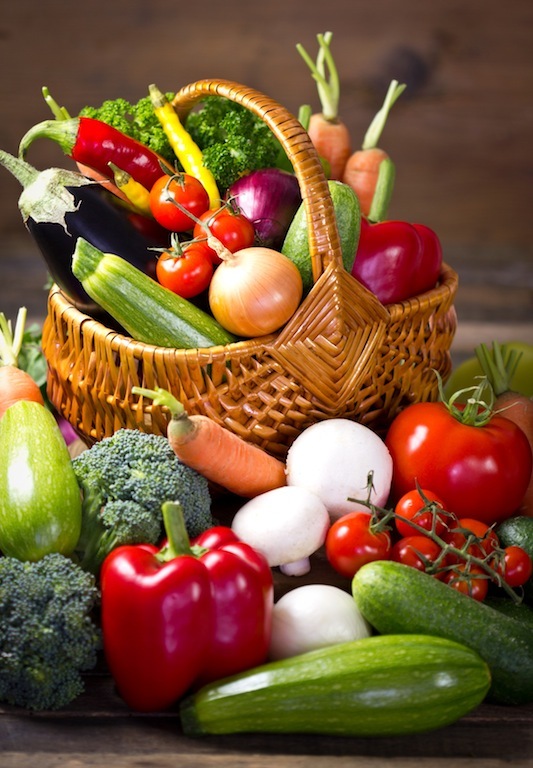 It is prudent to eat a variety of natural food to get different types and amounts of antioxidants. After all, antioxidants work best taken as "group" ... therefore, it is advisable to consume a variety of antioxidants rather than just take one or two types. As with foods, it is best to drink a variety of different types of beverages, to obtain different types pf antioxidants. In general, antioxidants work best as a "group". As a rule of thumb, try to eat or drink the “colors of the rainbow” daily or, at least 5 colors daily, would ensure a variety of antioxidants consumption. 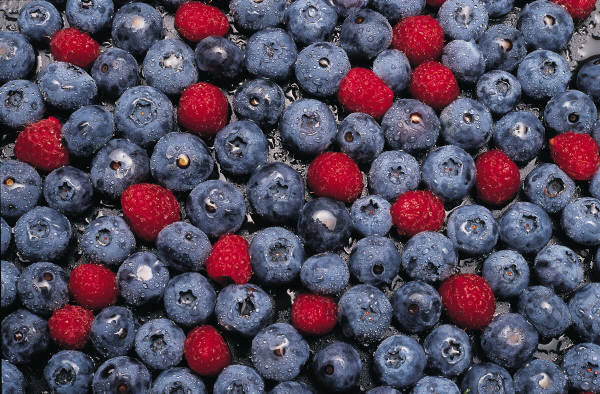 ... simply means how much of the antioxidants in the foods, can be metabolized or utilized by the body. As such bioavailability needs to be taken into consideration, too; to get the best antioxidants out of the foods and for the best way to get the antioxidants out of some foods. 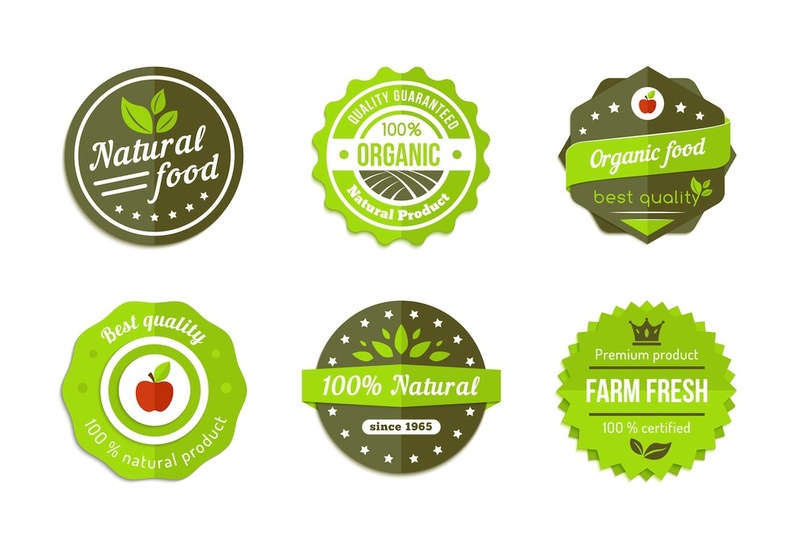 Organically produced foods are considered to have more nutrients. As such beverages made from these organically produced foods would then have more nutrients than beverages produced from conventionally produced foods. Beverages made from organically produced foods would also be free of pesticides and harmful chemicals. Beverages packed in organically conscious type packaging would also carry less chemicals. For example, conventional teabags are made from bleached paper and soaking teabags to extract the tea would also cause the bleach from the teabags to leach into the tea. Whereas, most organic teabags are made from unbleached paper. Beverages made from raw foods, generally contain more nutrients than if made from cooked food or processed foods. 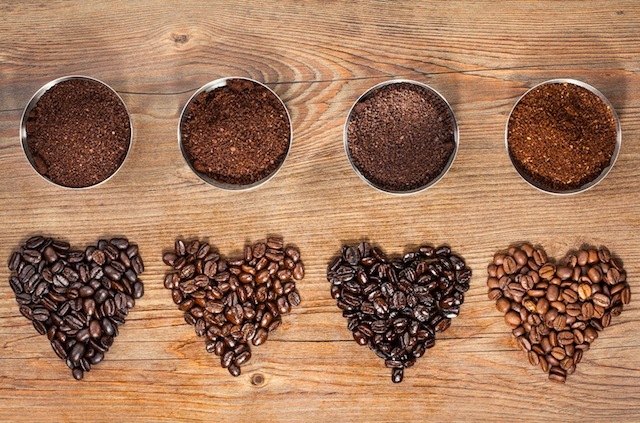 Unfortunately, some beverages have to be made from processed foods - such as coffee, tea and cocao drinks. Juicing helps to release enzymes, but the choice of juicer affects the quantity of enzymes and nutrients obtained from juicing. Juicing from fresh foods no doubt is the best option but since different foods have different antioxidants, then frozen foods may have to be considered when they are out of season. In general, dried or frozen foods would have lost some of their nutrients. If a particular antioxidant is needed and, frozen or dried foods are the only means to get the foods (such as grown in another geographical location or out of season foods), then some nutrients available from dried or frozen foods is better than nothing at all.